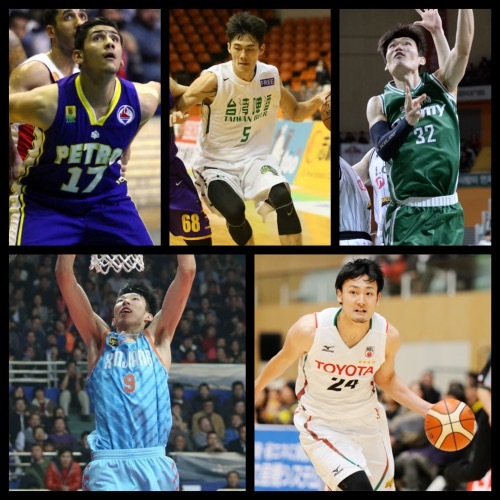 It’s been a about a week since our last Asian Basketball Journal, and a lot has happened. As always, this is really the only Philippine site dedicated to the Asian hoops scene. 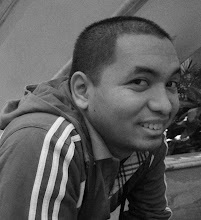 I believe that Asian basketball is such a vibrant source of stories, and I think this should be shared with hoop nuts here in the Philippines and beyond. 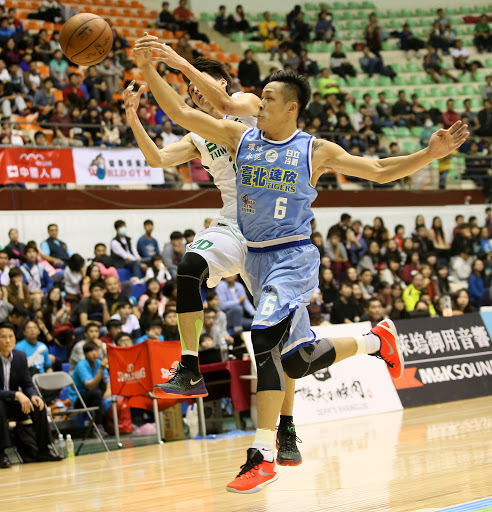 - The Xinjiang Flying Tigers returned to the top of the CBA after a win over the Shanghai Sharks this past week. 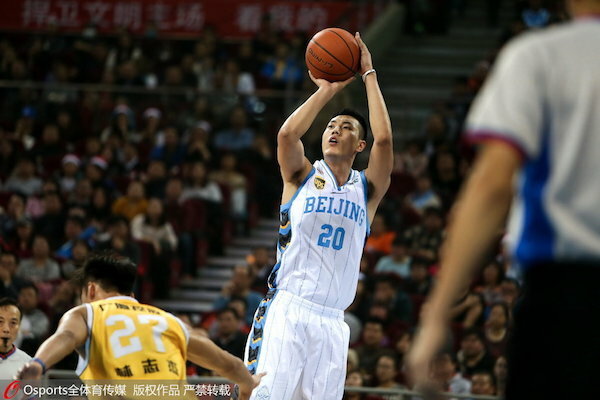 It put them into a tie for first place with the Guangsha Lions, while the Sichuan Blue Whales remained in third spot even as the GuangDong Souther Tigers tumbled down the table with two losses in the previous week. - Ulsan Mobis tasted the upset axe this past week at the hands of 7th-ranked Busan KT Sonic Boom. It shattered any sura of invincibility they may have had, and it also put them within striking distance of the likes of the Goyang Orions, Anyang KGC, and the Wonju Dongbu Promy. 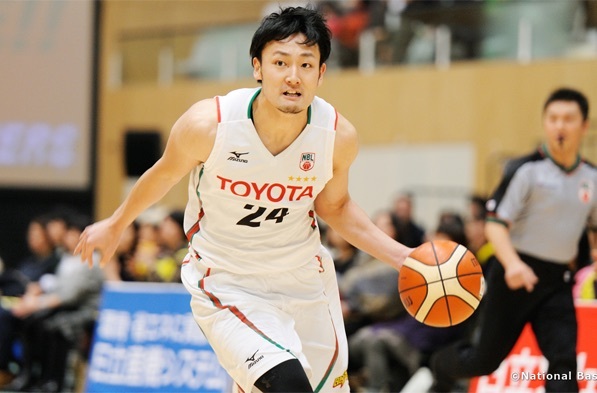 - In the NBL, Toshiba and Toyota stayed on the heels of league leader Link Tochigi after they canned separate wins over Kumamoto and Chiba respectively. 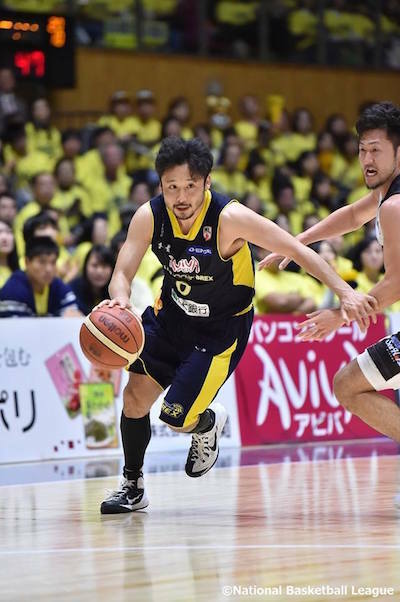 - In Taiwan’s SBL, the Dacin Tigers moved up to the top four after proving victorious against cellar-dweller Bank of Taiwan. 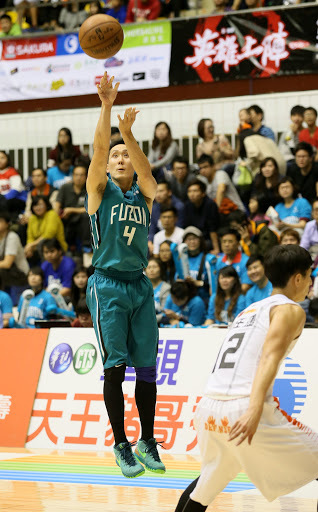 Pure Youth also remained entrenched at the very top after dropping the Fubon Braves. - In the IBF Superleague, powerhouse Chemidor absorbed its fourth defeat of the season after succumbing Azad University. 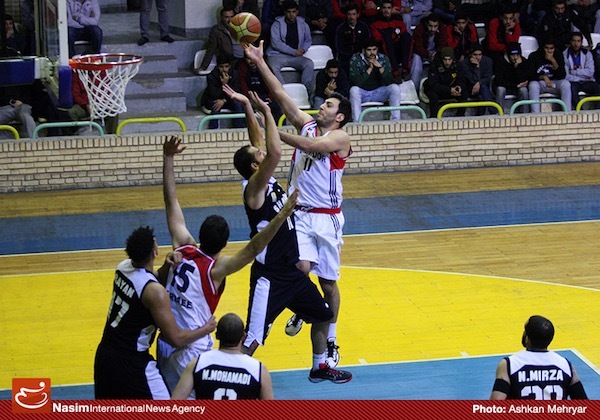 Arak, meanwhile, leapt up to third spot with a big win over Samen. 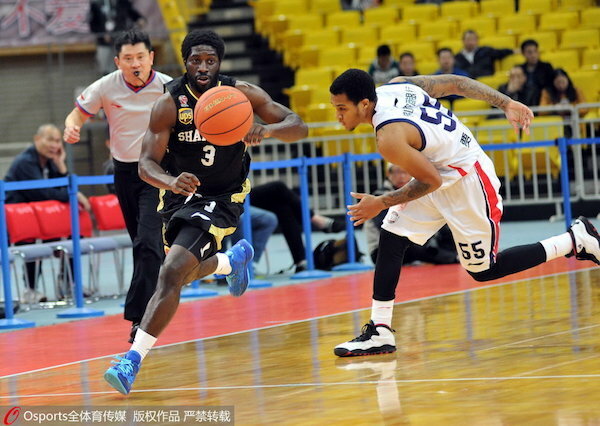 Pooh Jeter and the Shandong Flaming Bulls throttled past the Foshan Dralions on Christmas Day. NT forward Zhai Xiaochuan pulls up over Lin Chih-Chieh as Beijing dropped Guangsha. 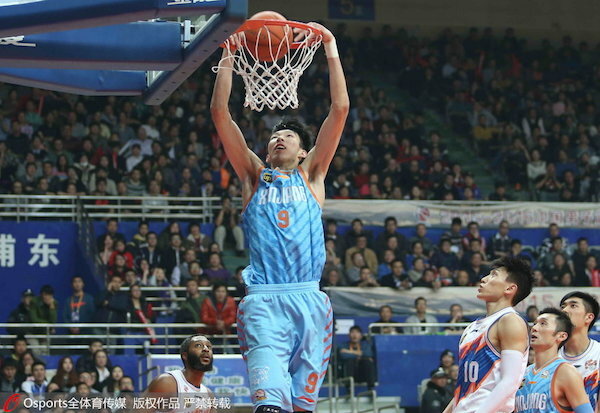 Zhou Qi elevates for the emphatic slam as Xinjiang returned to first place. 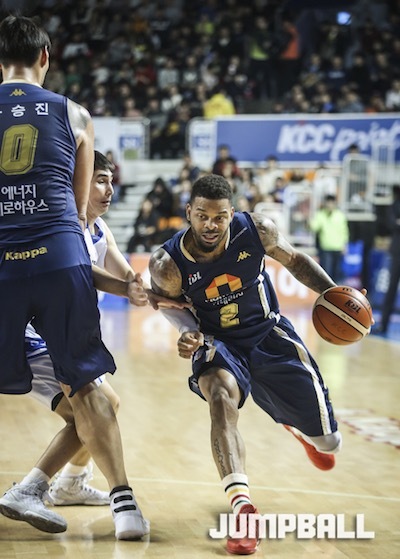 Former PBA import Andre Emmett tallied 40 points as the Jeonju KCC Egis kept the Changwon LG Sakers in the cellar. 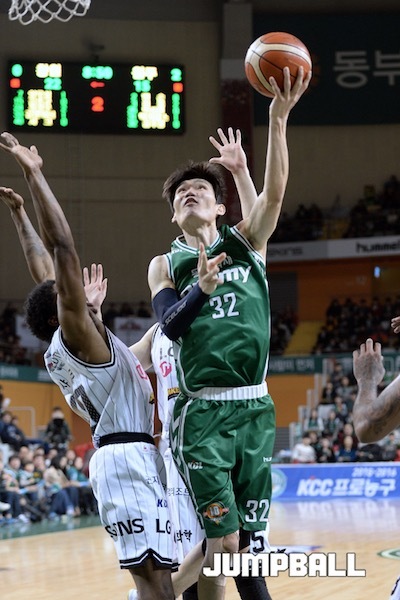 Kim Joo-Sung rises for a baby hook as Wonju Dongbu Promy kept its place among the top four. 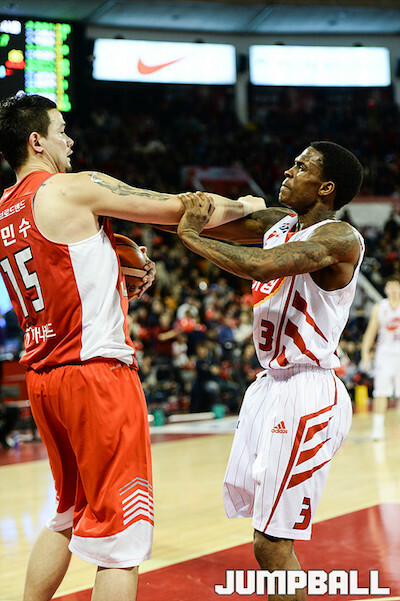 Kim Min-Soo of the Seoul SK Knights gets into a scuffle with Goyang Orions import Joe Jackson. NT wingman Daiki Tanaka has been a big reason for Toyota Alvark's impressive run so far this season. 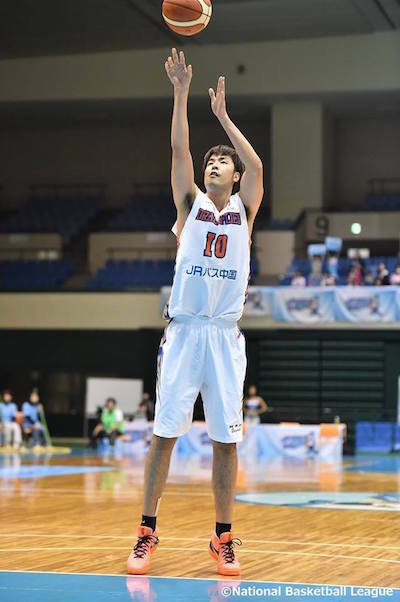 Former NT big man Kosuke Takeuchi shoots a free throw for the Hiroshima Dragonflies, who are languishing in 10th place. 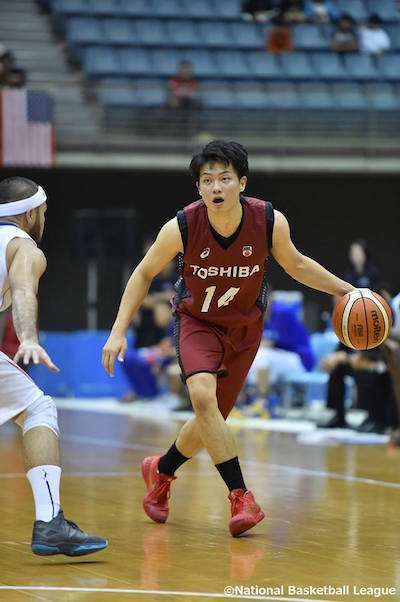 Former NT playmaker Naoto Tsuji has been putting up a dozen points per game for the Toshiba Brave Thunders, who are currently in fourth spot. Former NBA PG Yuta Tabuse and the rest of the Link Tochigi Brex squad are sitting pretty at pole position. 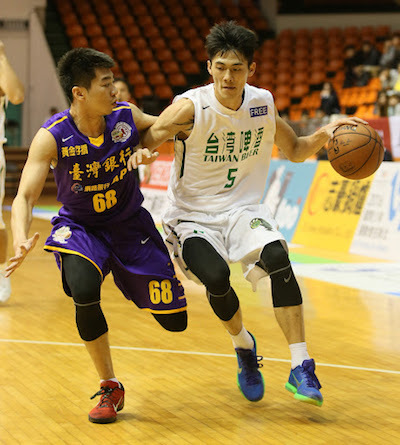 NT swingman Liu Cheng hit 24 points and grabbed 9 rebounds as Taiwan Beer beat Chang Po-Sheng and the rest of Bank of Taiwan. Chou Yi-Hsiang of the Dacin Tigers tries to get to the loose ball. Dacin handed Taiwan Beer only its third loss of the season. Wu Yung-Jen pops the cap on a long bomb as the Fubon Braves bowed to league leader Pure Youth Construction. Ali Baheran of Azad University calls out the play against Javad Davari of Chemidor. 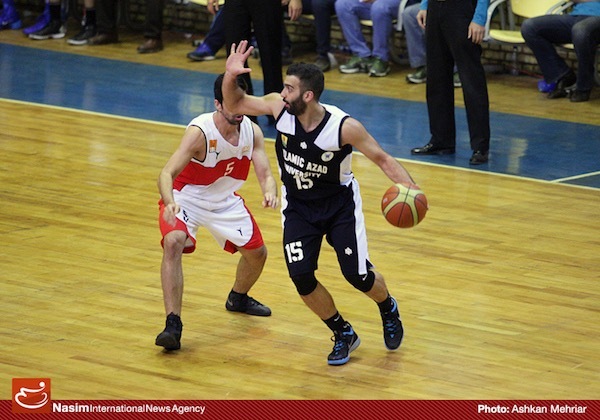 Oshin Sahakian goes up strong for Chemidor, but they found themselves losing to Azad, 70-67. 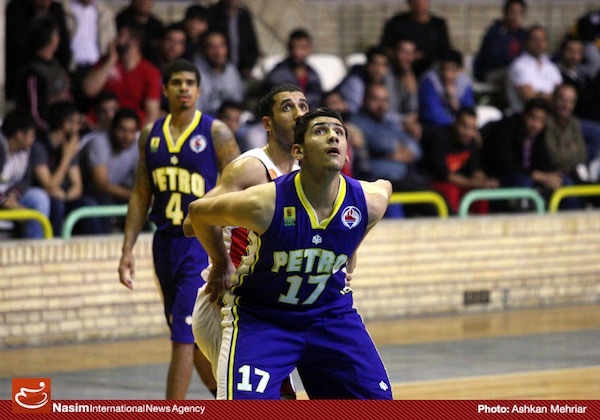 Young big man Salar Monji of Petrochimi gets his burn on the floor in their 87-64 thumping of Shahrdary Tabriz. REA MORE OF OUR ASIAN BASKETBALL JOURNALS!